On January 18th, I visited the Kanagawa Prefectural Office for a still photography shooting. 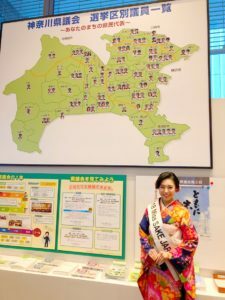 As Miss SAKE Kanagawa, I will take part in a project to convey the greatness of local sake and local culture of Kanagawa Prefecture. 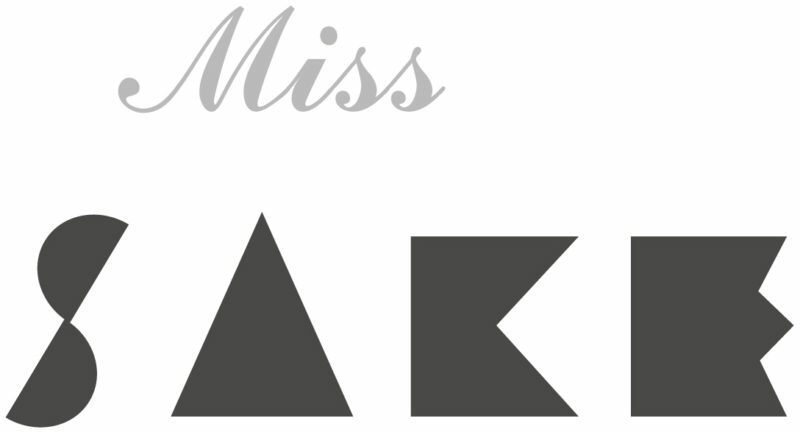 I will inform the details on the project when it’s open to the public. 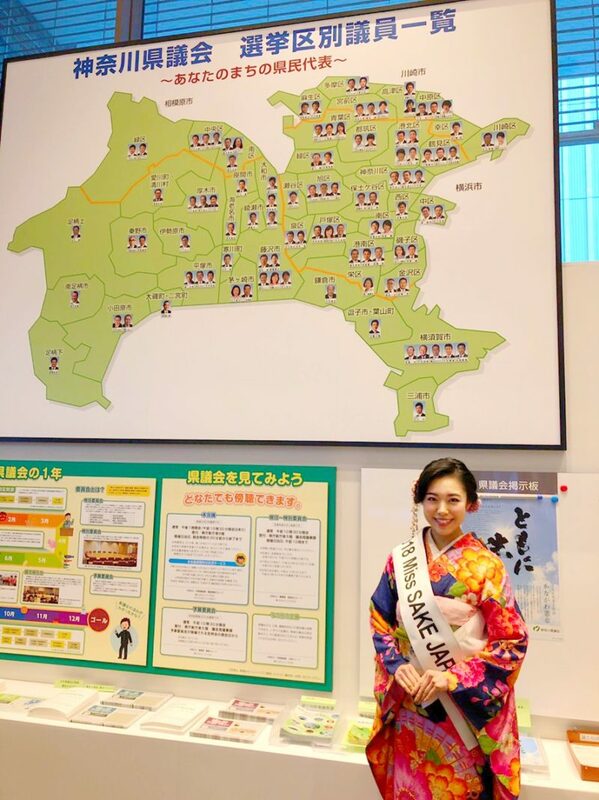 Besides various activities as Miss SAKE Japan, I feel so glad that I can do the actives as a goodwill ambassador of my hometown, Kanagawa Prefecture. 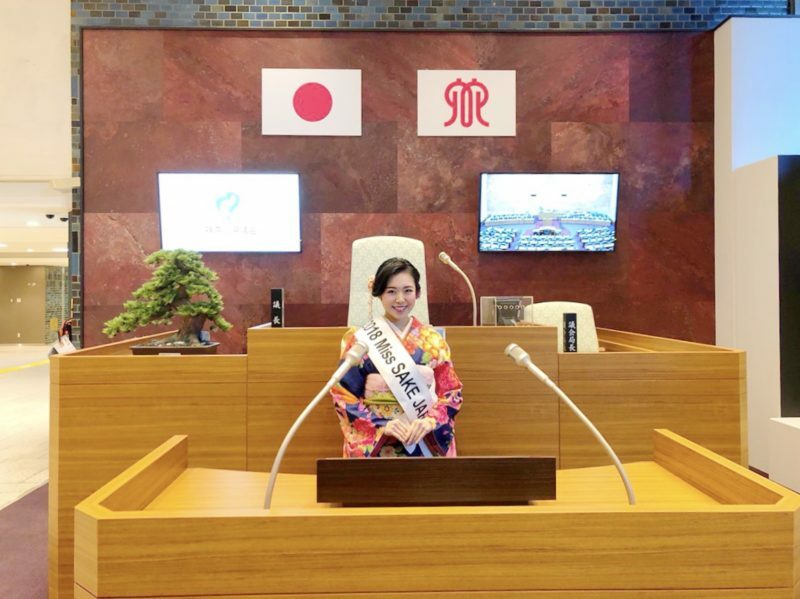 As 2018 Miss SAKE and Miss SAKE Kanagawa, I’d like to continue to try my best. I extend my appreciation to all the people involved in the project.